Drake,Frank and Carl is gonna fight a Manny,Sid and Mushu. My first Disney crossover. 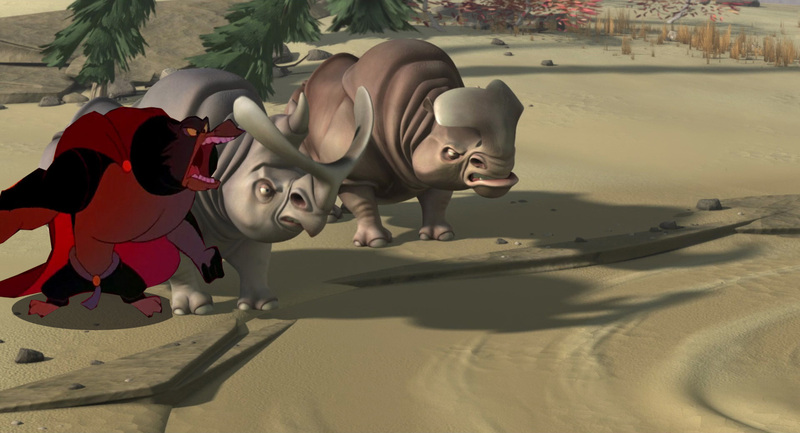 HD Wallpaper and background images in the Disney-Überkreuz club tagged: photo drake pebble and the penguin ice age carl frank rhino. This Disney-Überkreuz photo might contain triceratops.